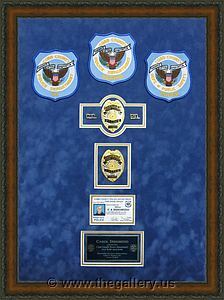 Cobb County Police Department retirement shadow box with police badges, patches, ID cards and lapel pins. 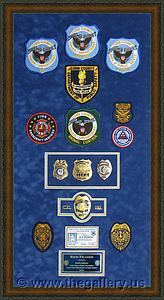 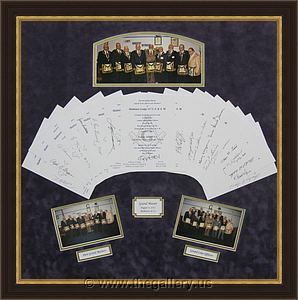 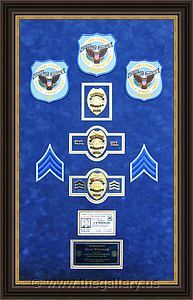 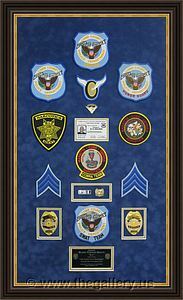 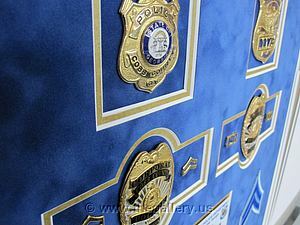 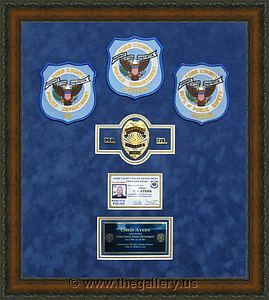 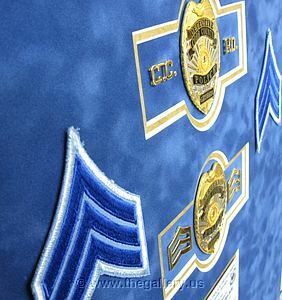 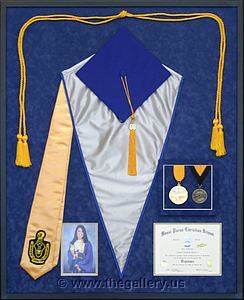 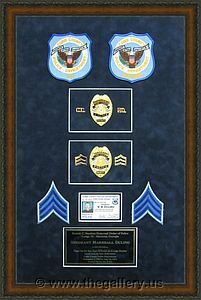 Police Department retirement shadow box with police badges, patches, ID cards and lapel pins. 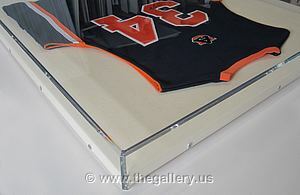 Custom made acrylic box for Jersey with linen background. 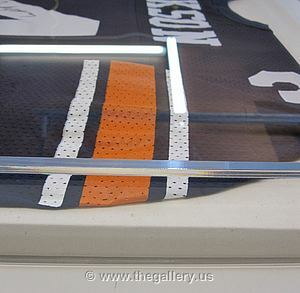 Custom made plexiglass box for Jersey with linen background. 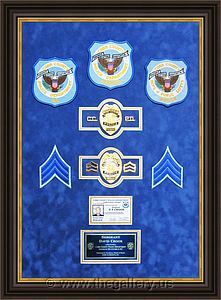 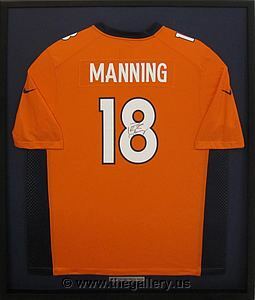 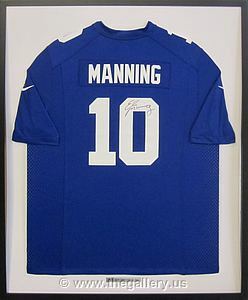 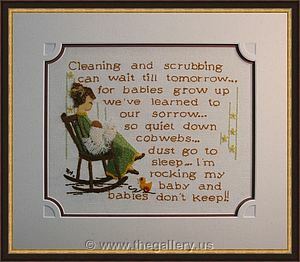 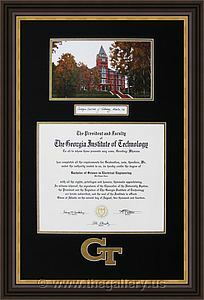 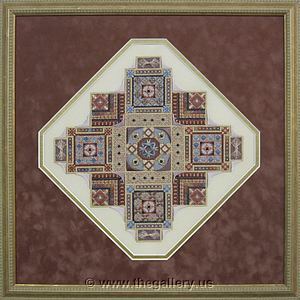 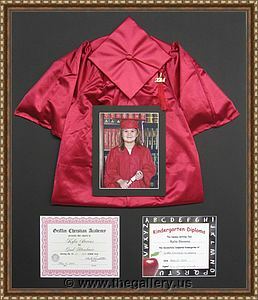 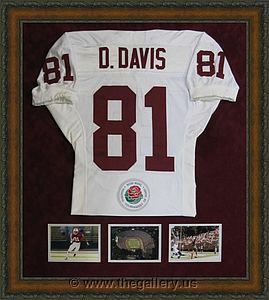 We also make plexiglass box for artwork or memorabilia.